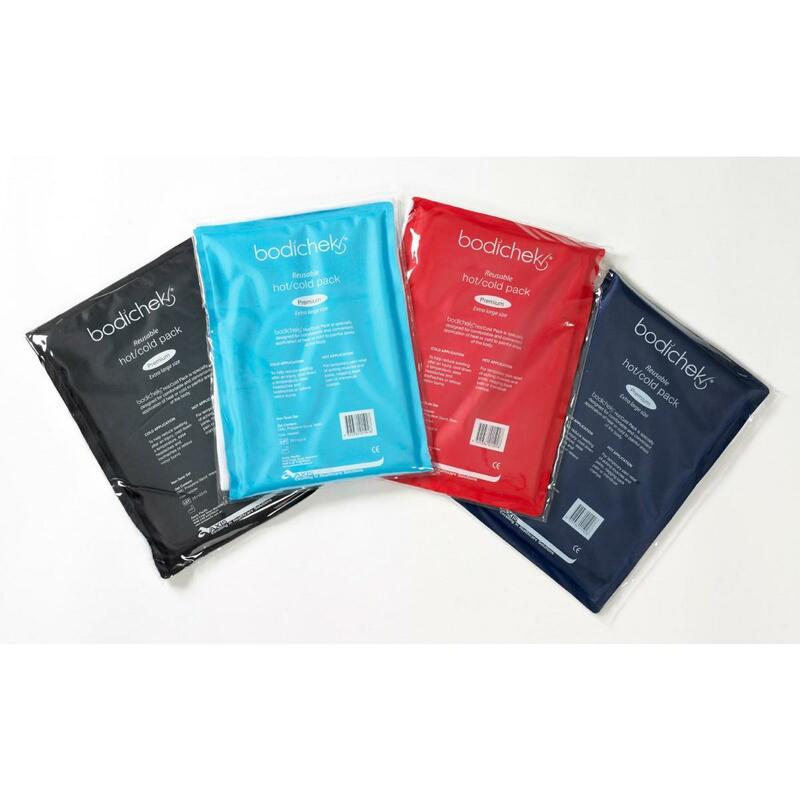 Bodichek Hot/Cold Pack is specially designed for comfortable and convenient application of heat or cold to painful areas of the body. Reusable. With towel bag cover. Cold Application: To help reduce swelling after an injury, cool down a temperature, ease headaches and toothaches or relieve minor burns. Hot Application: For temporary pain relief of aching muscles and joints, nagging back pain or menstrual cramps.